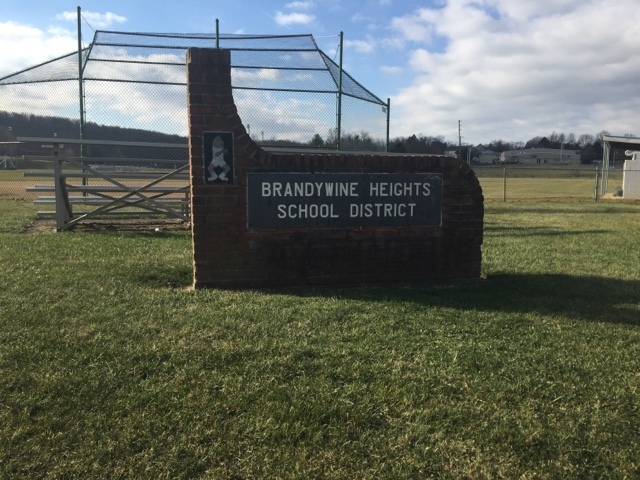 Today my visit took me to the Brandywine school district. My meeting with Andy was very informational and helpful to the both of us. Stay tuned for more visits in the days to come.